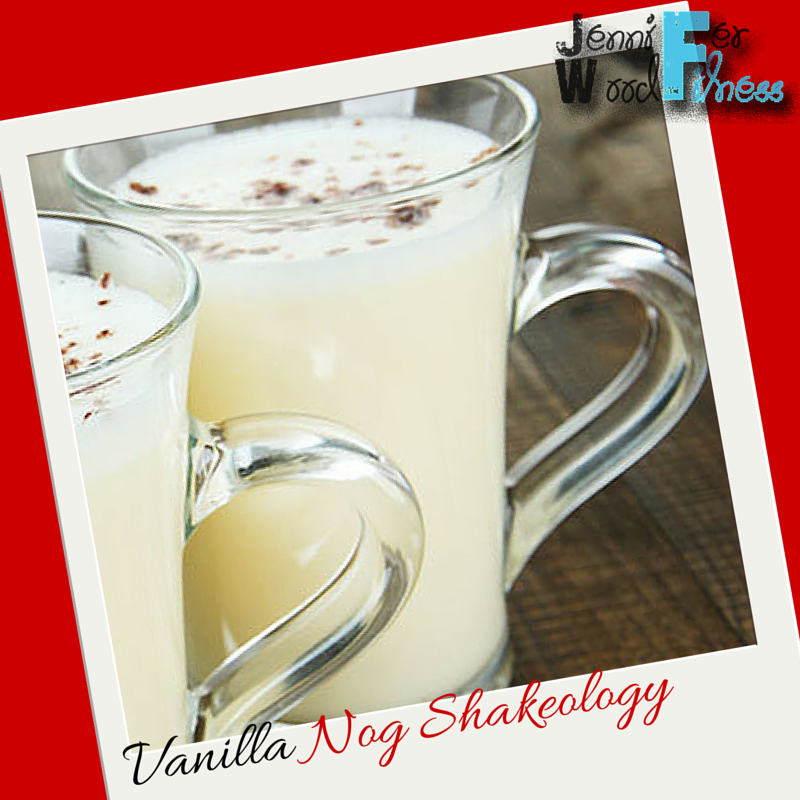 Check out this healthier, low cal, Shakeology recipe that will have you licking your lips! Yum! Contact me for info on my upcoming health and fitness online accountability groups, or for more info click the toolbar above ^ When you order from me, you'll gain free access into my groups! Meal plan and my one on one daily support is included.